Should I Have an Annual Legal Checkup With a Lawyer? We know an apple a day keeps the doctor away, and even then, we know regular checkups with our doctor are healthy. We go to the dentist every six months (or at least we should) to make sure our teeth are clean and we don't have cavities. It's easy to understand the value of preventative medicine, but what about preventative legal advice. Too often, we wait until a crisis before talking to an attorney, and, in many cases, by then it might be too late. Instead, try to avert a legal crisis by having an annual checkup with your lawyer. With a treasure trove of information and forms on the internet, it's easy to think we can handle any legal issue ourselves. But an essential part of wisdom is knowing what you don't know, and knowing that there are some legal issues that absolutely require the assistance of an attorney. And while you may be thinking that you're not facing any of these issues right now, remember an experienced lawyer can not only get you out of legal trouble but can keep you from getting into it in the first place. All small businesses, whether a twinkle in an entrepreneur's eye or starting their second or third decade of being open, need a little legal help. From incorporation advice to employment issues, small business owners should be meeting regularly with an experienced attorney. And even employees can use a little advice here and there, regarding benefits, retirement, and other workplace issues. Making plans for after you're dead may seem quite morbid, but you're really doing yourself and your loved ones a favor. The probate process is no picnic, and having a clear will can actually bring a little peace and comfort. 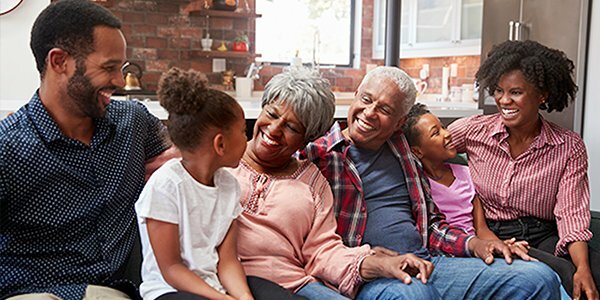 Your financial and familial status can change regularly, so make sure you're revisiting your estate plan, with an attorney, annually. You file your taxes every year (hopefully). And whether you're filling out an online form or dropping your paperwork of at an accountant's office, you've probably got some questions. A good tax attorney can answer those and give advice on the upcoming year, rather than just dealing with your tax return retroactively. And (hopefully) help you avoid an audit. An annual checkup with an experienced attorney can keep you our\t of legal trouble, so contact one near you today.